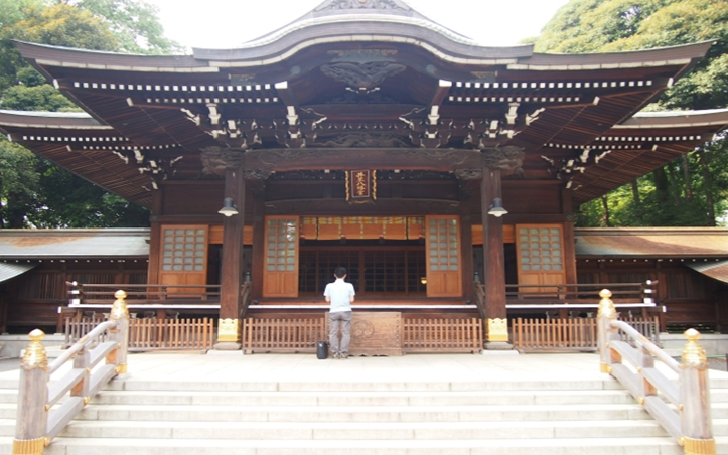 Igusa Hachimangu Shrine is historical Shinto Shrine, located in Suginami ward that is westside of Tokyo. Unfortunately, the foundation period is unknown but it is almost certainly before 1200. Deity of the shrine, Yawata-sama(Emperor Ojin) was revered as god of military arts until war. It changed into the god of the fulfillment of various requests rooted in the daily life such as education and marriage after the war. 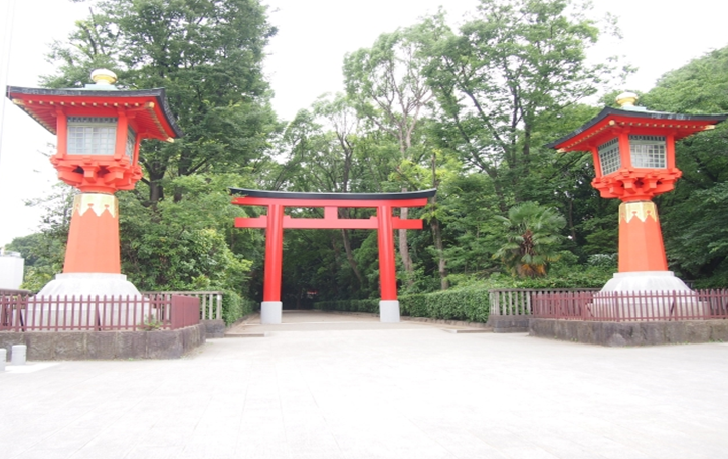 The Shrine of Yawata system nationwide is said to be 30,000 to 40,000, and the number of participle is the second largest following Inari Shrine. Yawata-sama as the enshrined of the Yawata faith is built the foundation of Japan culture, and the deity who can meet anywhere in Japan. The messanger of the deity is pigeon. Igusa Hachiman Shrine is famous for “Yabusame festival” which is held every five years. 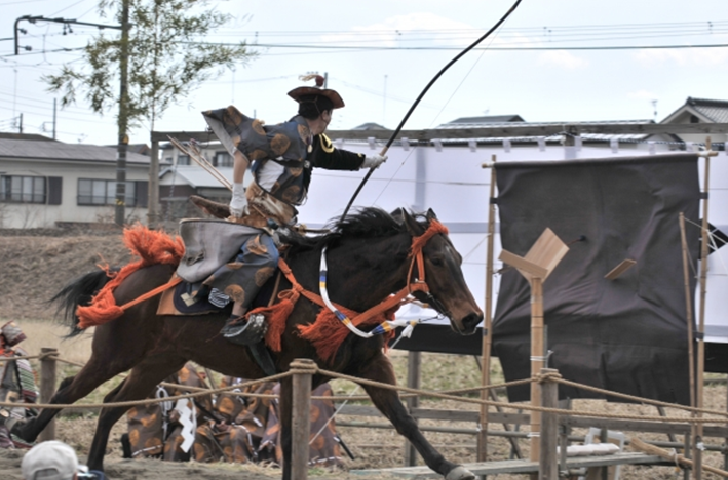 Yabusame is to hit a target by shooting arrows on horseback that is traditional event from Samurai period and some of shrine conduct this event even present day. Unfortunately, next Yabusame is going to be held in 2021. Igusa Hachiman Shrine also contains many type of trees and plants in the spacious area including some cherry trees that are attractive on spring when cherry blossoms are in full bloom. It would be nice to visit there to feel energy of nature also. 06:15(or 05:00) to 16:40(or 18:30) depending on season. Train: NishiOgikubo station on JR Chuo line: 20 minutes by walk. Kamisyakuji station on Seibu shinjuku line: 20 minutes by walk.